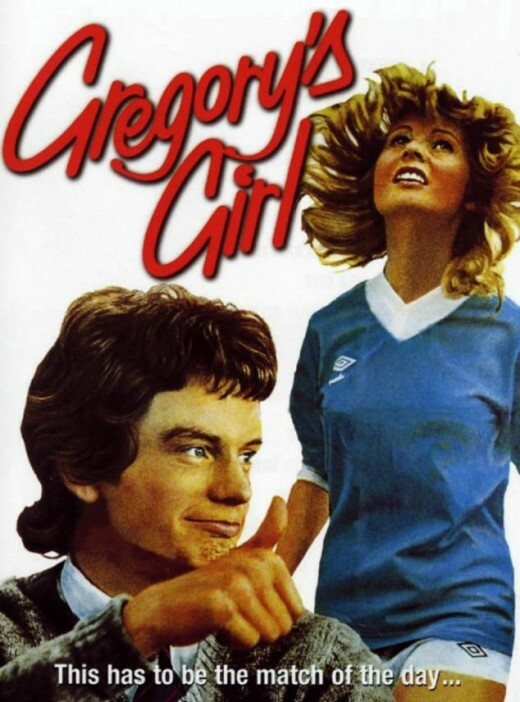 Gregory's Girl is a romantic coming-of-age comedy film released in 1981 and was written and directed by Bill Forsyth. The film features an ensemble cast mainly comprised of youngsters from Glasgow's Youth Theatre including John Gordon Sinclair, Dee Hepburn, singer Clare Grogan and Caroline Guthrie. The film is set in and around a secondary school in Cumbernauld, Scotland and focuses on the efforts of hapless teenager Gregory to hook up with stunning female football player Dorothy. 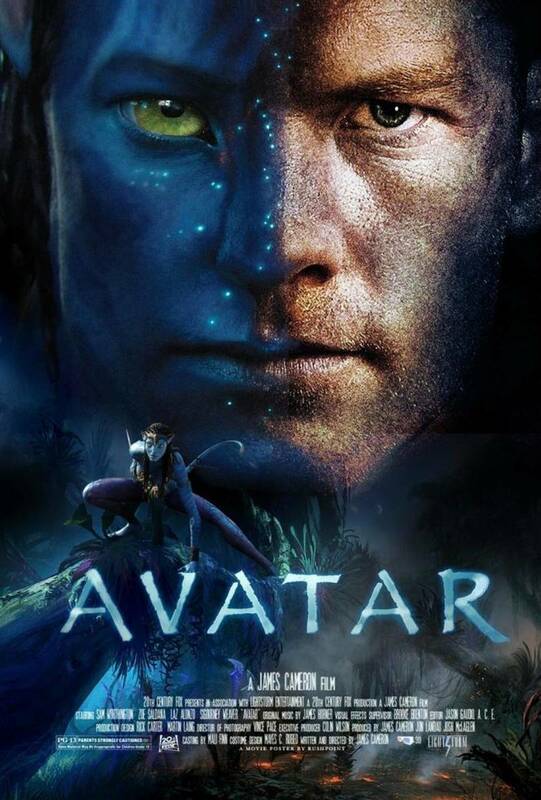 The film remains popular among critics and it went on to gross more than $25 million worldwide - a good return on its meagre budget. The film would also lead to a sequel - Gregory's Two Girls - in 1999 but it was not as well received at the earlier film and much less successful. Gregory Underwood is an awkward teenager struggling in front of goal in his school's football team. So bad is his goal-drought that the frustrated coach Mr Menzies offers Gregory's place on the team to anyone who impresses him during a trial. This means moving Gregory to the unglamorous position of goalkeeper - a position previously occupied by Gregory's friend Andy. To the coach's surprise and Gregory's delight, a blonde student named Dorothy turns up and wins her place on the team. His heart truly won over by Dorothy, Gregory realises that he is not the only boy in school who is attracted to her. Reluctantly asking his young sister Madeline for advice, Gregory plucks up the courage to ask Dorothy out. But typically, things get out of hand and unable to rely on friends Andy or Steve, Gregory accidentally finds himself spending the evening with Dorothy's friend Susan. But is this really such a bad thing? For anyone convinced that Scotland's only contributions to entertainment were Trainspotting and endless episodes of TV cop show Taggart, the film comes as a genuine shock. It's a beautifully crafted reminder of school days fading from your memory while the tortured tale of unrequited love and hormones running rampant is instantly familiar to audiences everywhere. It's so refreshing to see a teenage movie that isn't populated with impossibly good-looking Americans, wall-to-wall sunshine and characters desperate to rid themselves of their virginity as though it was some sort of fatal disease. Sinclair delivers a wonderfully awkward performance as Gregory whose inane prattle and gangly features almost feel a little too realistic. Grogan, though, is a revelation - her trademark pinball smile lights up Gregory's Girl far better than Hepburn who comes across as little more than the unobtainable fantasy poster-girl. Forsyth does a great job of eliciting these performances from his young cast as well as expanding interest beyond the key players. I loved the random appearances of a pupil dressed in a penguin costume wandering the halls looking for the right room - it gives the film a brief moment to indulge in some proper comedy before going back to the main story. It might not look it but this actually has a lot going for it. 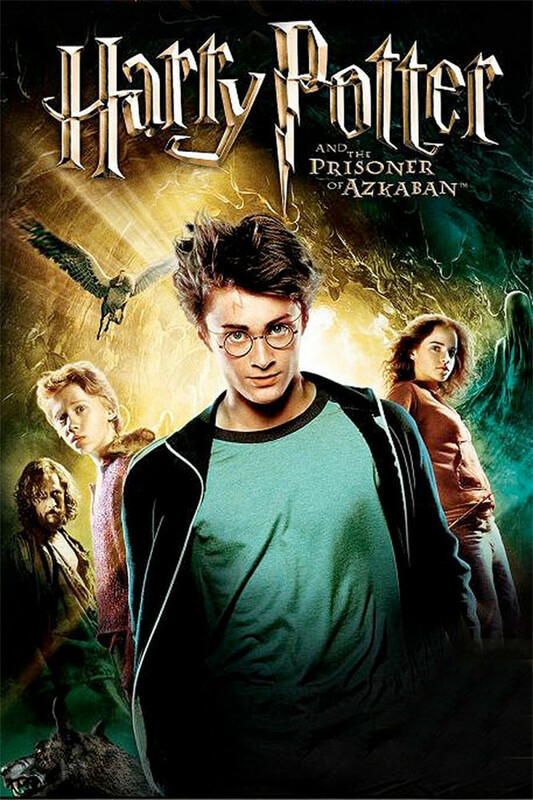 For its release in America, the film was redubbed with more anglicised Scottish accents so viewers would not be put off. A similar problem effected the US release of Trainspotting which used subtitles instead. Hepburn was spotted by Forsyth dancing in a TV commercial for a department store. In preparation for the role, she undertook six weeks training alongside Partick Thistle FC. Several months before filming, Grogan suffered facial injuries after having a drinking glass thrust into her face. In all her close-up scenes, she is shot from only one side while all other shots required mortician's wax to hide the scar. I have a small confession to make - my late wife was from Scotland (not too far away from Cumbernauld, actually) so I did have a little practise with the accent beforehand! Assuming that your spouse isn't from the Highlands, the accents might prove problematic if you're not used to hearing them. My advice is to check out the trailer above and see how you get on - it isn't as impenetrable as something like Trainspotting but it does take a while to get used to it. Maybe there was something I missed but I did feel that the story wasn't strong enough to sustain the film's duration. It needed something else to give it a bit of a boost as the film's sedate pacing and quirky feel might also not appeal to today's attention-craving audiences. It feels quite dated - not just in its style of story-telling but also in terms of the fashions and haircuts of the time. It's a very atypical teenage movie and if, like me, you're bored of the usual torrent of teen filth from the States then this will come as welcome relief. However, anyone expecting anything as titillating as an American teen movie will be bored stiff (if you'll forgive the pun). British teen movies have usually differed from their American counterparts by being a bit more cerebral. Films like Cemetery Junction, Bend It Like Beckham and If.... might lack a little of the punch associated with their Yank cousins but are fine examples of movies showing teenagers displaying more than a simple desire to get laid as soon as possible. However, a number of teen movies seem to be wholly consumed with ever-elaborate tales of young boys (it's nearly always from a male perspective) and their epic quests to get their rocks off. American Pie is the one that always stands out because it made a tonne of money and spawned endless sequels but similar films include The Girl Next Door, Weird Science and Superbad. The jokes might vary in taste and of course, the casts also change but these and other films are generally pretty much of a muchness. Not to my tastes but they still seem incredibly popular so maybe I'm missing something. Both "Braveheart" and "Rob Roy" were American productions of Scottish stories, although the latter did have a Scottish director. By contrast, "Gregory's Girl" and "Trainspotting" was a wholly UK affair with production companies and directors based here in the UK. We don't make as many films over here as you guys do! I saw this at the movies years ago, and enjoyed it. His work is a bit unconventional in that he really didn't write films with bona fide antagonists. As far as Scottish films go, don't forget Rob Roy and Braveheart.